As the interest in cryptocurrency trading continues to grow, many exchanges find themselves unable to cover the huge influx of new users. On top of that, fraud and recent hacks make many traders leery of using the available centralized exchanges. LocalCoinSwap offers traders a secure, decentralized alternative. 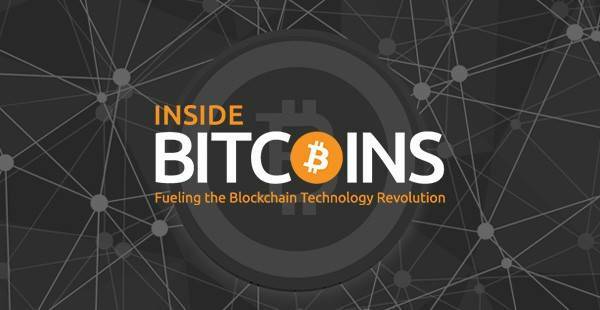 In the last couple of months, the interest and demand for cryptocurrencies and digital assets have exploded. Due to the huge interest from new investors and traders, many cryptocurrency exchanges – including Bittrex and Binance – were forced to temporarily disable new account registrations, leaving traders to find alternative means of trading. Many traders simply switched to any of a number of centralized exchanges that exist in the crypto space, but some chose to use decentralized exchanges like EtherDelta and Idex. According to some experts, decentralized exchanges will slowly start to take more and more of the market share from centralized exchanges. The reasons why traders and investors are starting to use decentralized exchanges vary. Lower fees, transparent trading, and a better user experience are some of the most common reasons why traders are making the switch. Even though many cryptocurrency traders agree that decentralized exchanges are the future of cryptocurrency and digital assets trading, there are still some areas where improvement is needed. Although more transparent than their centralized counterparts, the current crop of decentralized exchanges still lack truly transparent insight on money flow and account balances. LocalCoinSwap aims to change that by making transparency one of their primary goals. The decentralized peer-to-peer exchange is planning to offer complete transparency through public disclosure of revenue streams, wages, income, and other financial information related to the project. The team behind LocalCoinSwap is creating a true first – a decentralized exchange that operates to the benefit of its users. 100% of the exchange’s profits will be distributed to holders of the platform’s native CryptoShares tokens. CryptoShares holders will also have access to airdrops from ICOs that are conducted on the LocalCoinSwap trading platform. ID verification is another headache that plagues many traders and cryptocurrency investors. 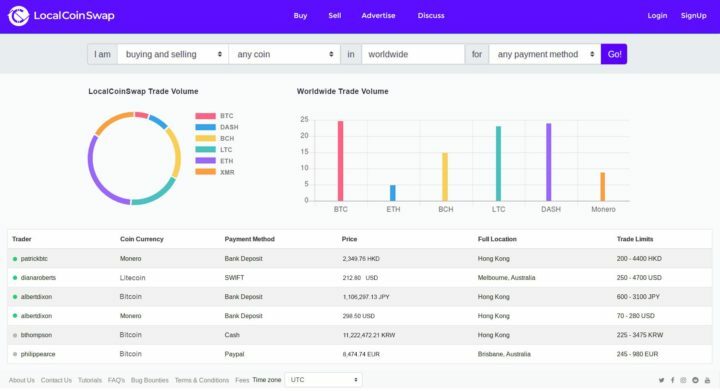 According to LocalCoinSwap’s website, users will be able to easily trade on the exchange without having to go through a long and difficult ID verification. Users need only register with their personal email addresses in order to start trading on the platform immediately. No ID scans, no bank account information, no KYC. LocalCoinSwap isn’t aiming to directly profit from the decentralized exchange. Instead, users will be able to receive the exchange’s profits if they participate in the Initial Coin Offering. The tokens that will be distributed through the upcoming token sales will allow users to automatically receive 100% of the exchange’s profits through a dividend-paying structure. The token sale is planned to be conducted on March 15 and is aiming to raise as much as 20 million $. It will definitely be interesting to see how LocalCoinSwap will be able to compete with decentralized exchange giants like EtherDelta and Idex. What are your thoughts on this new decentralized exchange? Do you think that a community-driven cryptocurrency exchange will benefit the cryptocurrency ecosystem? Let us know in the comments below! The post LocalCoinSwap: a Community Focused Cryptocurrency Exchange appeared first on Bitcoinist.com.